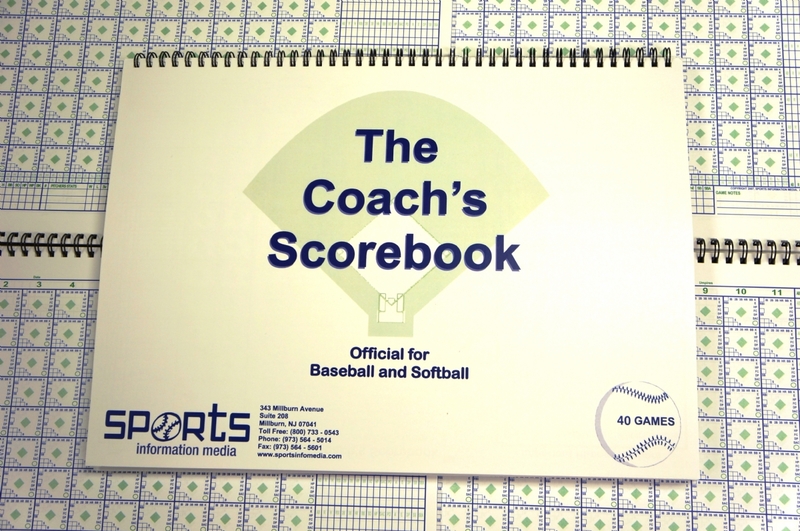 This is a deluxe scorebook, oversized (14.0" x 10.25") for ease of writing, but with a few added features to save time and improve accuracy. Attractive and easy-to-read pages in two colors. 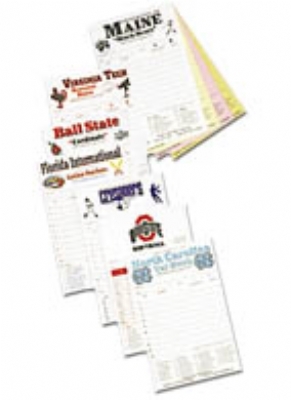 All important statistics are easily tracked and totaled. Metal spiral bound that it folds over flat. Three players per spot in the order. Easy totaling of pitching statistics. Official for Baseball and Softball.